North Carolina Baptists have enjoyed a fruitful partnership with the churches of the Green Mountain Baptist Association of ermont since 2005. During that time, thousands of volunteers have served in a variety of ways. The need is still great. 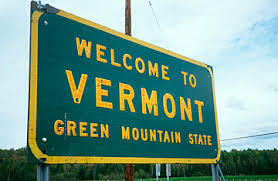 According to a 2014 Gallup Poll, Vermont is the most unchurched state in our nation. Despite that unwanted title, Godis at work in Vermont and North Carolina Baptists are playing a part. Since the start of the partnership, the GMBA has gone from 28 to 42 congregations. Church membership is up, baptisms are up, and missions participation is up! 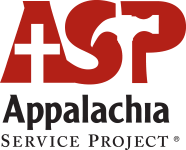 At Temple, we have partnered for two years with Vermont and have sent teams to do contrustrion work and Vacation Bible School. If you are interested in more information about our Vermont partnership, please contact Randy Hendrix.